We’re very excited to be working with independent music and food festival Gala, this may bank holiday in south London. 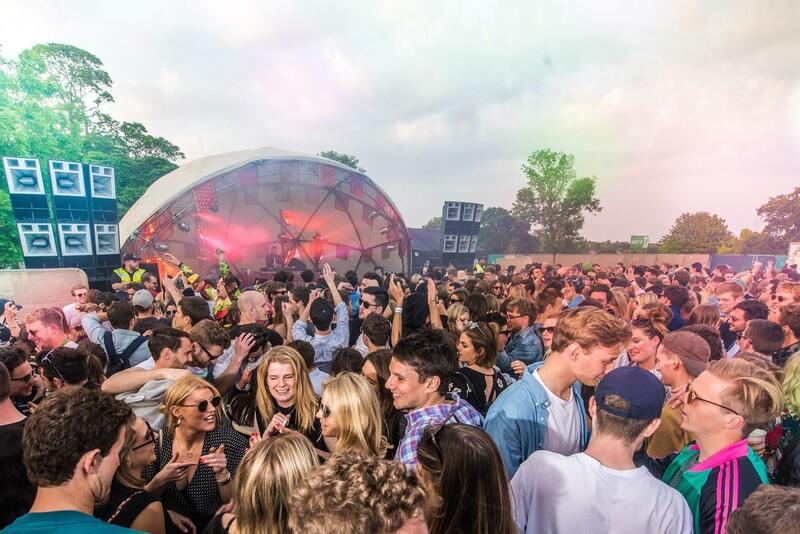 Gala will be returning to Brockwell Park for its second year with an international lineup of Djs that will span 10+ hours of eclectic music from legendary disco outfits Paradise Garage and Horse Meat Disco to one of favourite live acts Crazy P Live. We also need to mention that Late Nite Tuff Guy will be playing a David Bowie tribute set to honor the South London hero. South London will be representing with food stalls and bars from south of the river, including Kricket, Made Of Dough, Chicken Shop, Bill or Beak, Brixton Brewery, Canopy Brewery Co, Brick Brewery and The Soul Shakers. To celebrate teaming up with Gala we will running a ticket competition in the next couple weeks to win two free tickets to Gala Festival! So keep your eyes on Citizen Ticket for more information.